Additional Requirements Internet functionality requires Internet connection. Microsoft account required. As with previous versions, Office 2016 is made available in several distinct editions aimed towards different markets. 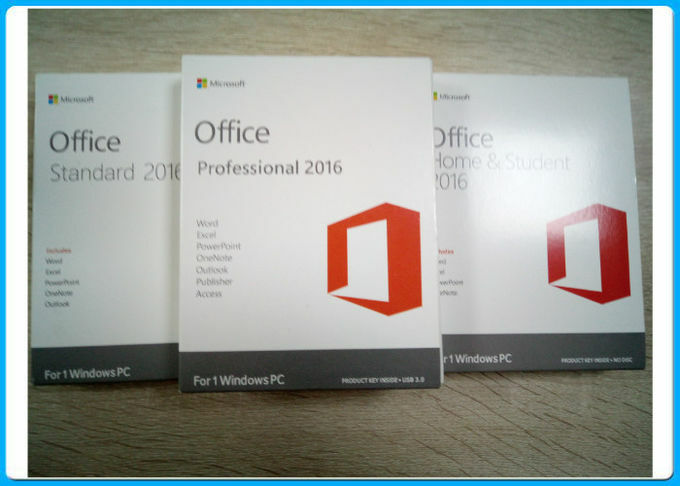 All traditional editions of Microsoft Office 2016 contain Word, Excel, PowerPoint and OneNote and are licensed for use on one computer. Home & Student: This retail suite includes the core applications Word, Excel, PowerPoint and OneNote. Home & Business: This retail suite includes the core applications Word, Excel, PowerPoint, OneNote and Outlook. Standard: This suite, only available through volume licensing channels, includes the core applications Word, Excel, PowerPoint, OneNote, Outlook and Publisher. Professional: This retail suite includes the core applications Word, Excel, PowerPoint, OneNote, Outlook, Publisher and Access. Professional Plus: This suite, only available through volume licensing channels, includes the core applications Word, Excel, PowerPoint, OneNote, Outlook, Publisher, Access and Skype for Business. 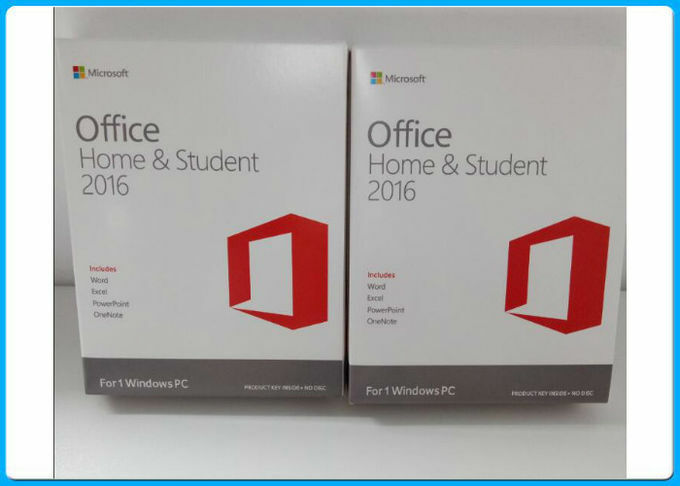 Home & Student: This retail suite includes the core applications Word, Excel, PowerPoint, and OneNote. Standard: This suite, only available through volume licensing channels, includes the core applications Word, Excel, PowerPoint, OneNote and Outlook. 2.100%original key can be actived and verified online. 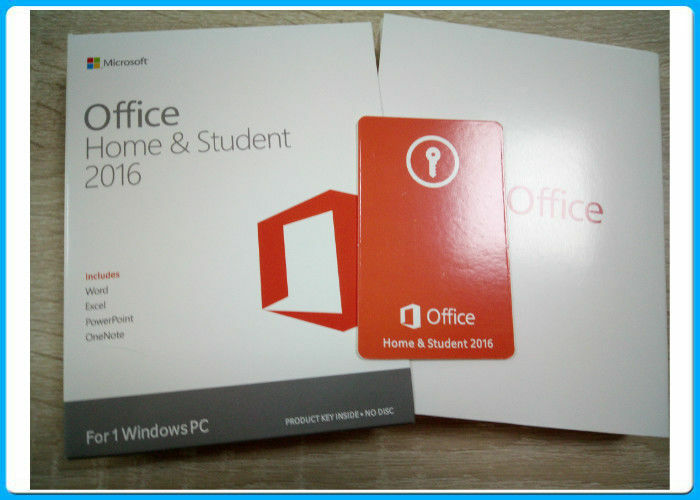 3.Internal pack with original key code sticker from Microsoft, it can be register, activated and update online. 4. Outer pack COA label contain producing area with"Made In USA", "Made In Singapore","Origine Ireland","Made in Puerto Rico"and so on with blue color SKU code. 6. Accepting more kinds of COA customize for you if needed, provide good quality and discount software sales. We are your best chooice for microsoft utility software supplier, Adobe graphic software factory, Microsoft windows and office software on sales. Q: Is this a trial key or will the key expire? A: No, this is not a trial key. The key will never expire. Q: Where do the keys come from?A: The keys are issued directly from Microsoft and only after payment is received. Q: Will the key pass Microsoft’s Window Genuine Advantage (WGA)?A: Yes, the key will pass WGA as the key is issued directly from Microsoft. Q: Has the key ever been issued to anyone else or previously activated?A: No, the key has never been issued to anyone else, nor has it been previously activated. Key is not retrieved from Microsoft’s system until such time as buyer purchases key. Q: Will the key allow for product updates?A: Yes, the key will allow for product updates for the life of the computer or installation.